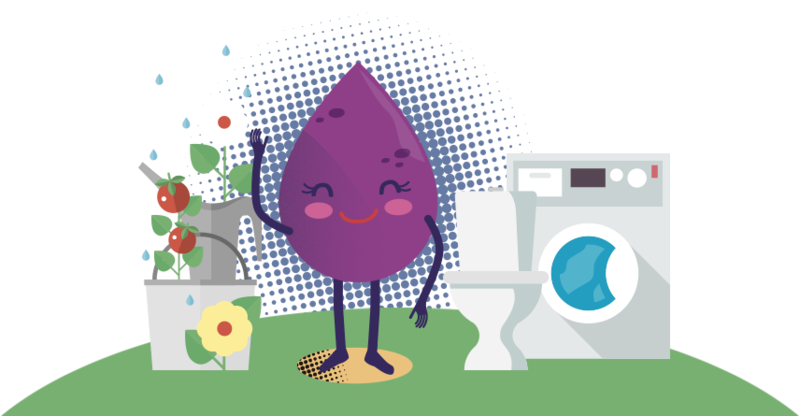 Did you know recycled water is drought proof? This means it's not impacted by water restrictions.  Get real-time data and catch unwanted water leaks before they cause problems. Catch up on the latest policies, planning and news happening in the Ballina Shire on Ballina Water News. All you need to know about connecting to Ballina Shire Council's water supply.